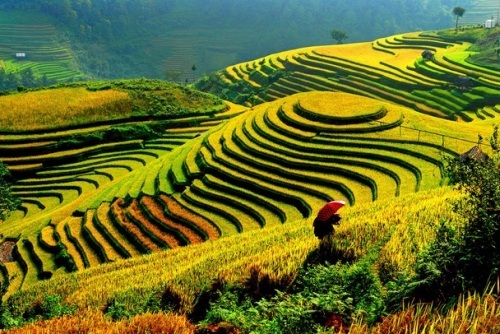 China Eastern has dropped the price of a few flights from Vancouver to Ho Chi Minh City, Vietnam down to between $463 and $493 CAD roundtrip including taxes. The flights have 1 stop each way in Shanghai, China (5.5 hours on the way there, 6.5 hours on the way home). vancouver, yvr, flight deals, asia, china eastern, southeast asia, ho chi minh city, sgn, vietnam and saigon.